The Daiwa Saltist2500 Saltist Spinning Reel is the ultimate saltwater fishing gear for serious anglers. Designed for performance and dependable reliability, this reel features a machined aluminum handle for smooth casting and retrieve. A waterproof carbon ATD drag system allows for stress-free fishing regardless of how hard the fish fights. With a gear ratio of 5.6:1 and 9 smooth-operating bearings, this powerful spinning reel is the ideal tool for saltwater anglers. This reel from Daiwa comes with a Magsealed line roller and main shaft that delivers an impressive waterproofing and corrosion protection. It features a rugged Hardbodyz high-strength construction, and a dynamic cut aluminum ABS spool which can handle up to 30 pounds of braid. 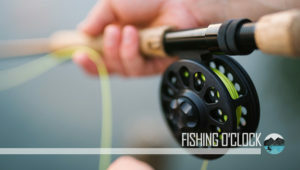 Weighing only 9.5 ounces and featuring an Instant Anti Reverse System, this reel has a maximum drag of 15 pounds sufficient to hold large brine and saltwater fish. The Daiwa Saltist is not your regular spinning reel. It comes with a plethora of features to make saltwater fishing fun, exciting and performance-filled. 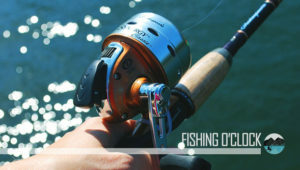 The benefits of this reel include the following. Daiwa’s Air Rotor features a lightweight construction that reduces the weight by up to 15 percent. This delivers an even distribution of the pressure between the line and line roller. Thus, the reel dries faster when it comes in contact with saltwater under the spool. At only 9.5 ounces, the lightweight design means you can hold on to your catch for longer without fatigue. The Hardbodyz is a proprietary alloy developed in-house by Daiwa. This strong material provides unyielding durability and strength without compromising on weight. With this exceptional metal, Daiwa combined the desirable qualities of different materials to create a unique and long-lasting body that can withstand the harsh salty conditions of the high seas. For tournament-winning smoothness, the Daiwa Saltist uses an Automatic Tournament Drag System that delivers a seamless pressure transmission between the spool and the main shaft. With this reel, you won’t feel any pulse or jerk when you start your drag. Thanks to the ATD, the Daiwa Saltist is an undisputed smooth operator in saltwater fishing. Daiwa uses a cutting edge waterproofing solution called the Mag Sealed technology to provide all-around protection against saltwater, grime, sand and any form of impurities. This metal oil has magnetic properties which prevent water from staying on the reel to protect it from corrosion. Also, the Mag Sealed technology helps the reel achieve its popular smooth retrieve. The reel comes with 8 corrosion resistant stainless steel ball bearings for fluid transmission. A corrosion resistant stainless steel anti-reverse ball bearing ensures you don’t lose your hold when a powerful fish is trying to get off your line. It can hold up to 30 pounds of braid courtesy of the Dynamic Cut Aluminum ABS spool. The spool is braid ready and allows you to tackle large saltwater species with ease. With the Daiwa Saltist, no fish large or small will lose your line. 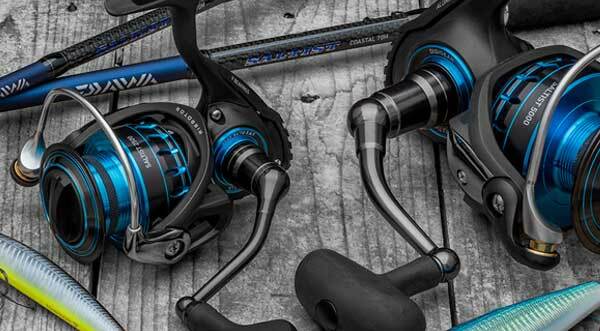 In line with its innovative spirit, Daiwa took a different approach from the industry to create an innovative bail design called the Air Bail®. This system features a conical finish, provides rigidity and reduced weight. The system helps to reduce the risk of unwanted loops by making sure loose line drops into the line roller. The Digigear™ gear design features precision machined milled gears to deliver exceptional durability and unbeatable performance. With this system, the gears and spool receive every crank of the handle directly, allowing for optimal drag and lower fatigue. Whether you are boat fishing or beach angling, the Saltist delivers a smooth and enjoyable fishing experience every time. If you buy the larger models like the 4000+, you may find them to be heavy. 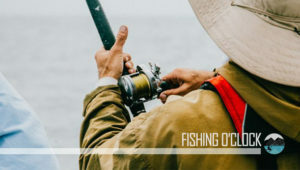 This may not be a concern if you are fishing small species, but can quickly lead to fatigue when dragging heavy pelagic fish that seek refuge deep into the water. However, the sturdy build and near-waterproof design combined with the large drag capacity make this reel an excellent purchase. For novice anglers, the Saltist may be expensive. 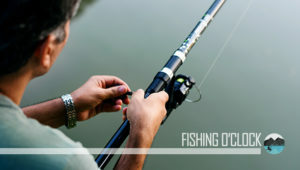 But veteran fishers know this brand is a high-end company that delivers the best features anglers want in their gear. This reel is a mid-range product with the functions of premium reels. Investing in one puts you in the league of anglers who know their craft. The Daiwa Saltist delivers a mind-blowing performance on the high seas. It features industry-leading technology, a lightweight design, and durable construction to survive the unforgiving marine environment. If you want to take your saltwater angling to the next level, consider investing in this reel.